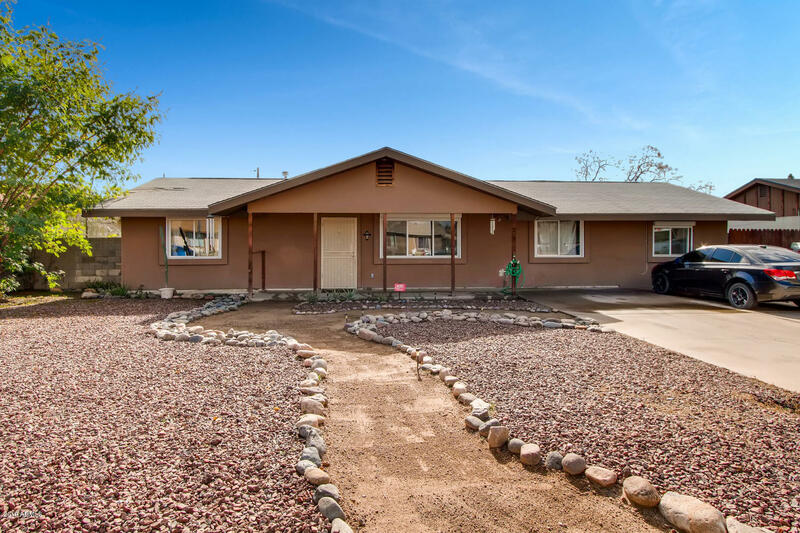 All STEWARTS CORNER homes currently listed for sale in Phoenix as of 04/23/2019 are shown below. You can change the search criteria at any time by pressing the 'Change Search' button below. "A little TLC will go a long way!! 4 bedroom, 2 bath home in 85032. Split floor plan, Vaulted ceilings in living area. Master bedroom with large walk-in closet. HUGE OVER SIZED LOT. EXTRA LARGE DRIVEWAY with parking for 4-6 cars. RV gates open from both the front yard and the back alley. Potential for Investors OR a growing family."